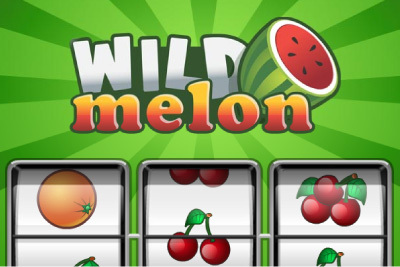 Wild Melon is a classic 3 reel, one pay line slot, from the Play’n Go suit of mobile slots. With classic melon and cherry symbols, this fruity themed slot will have you going round and round chasing those cherries. A brightly coloured watermelon design and the familiar 3 reels from the fruit machines of old at least the theme is cheerful. With a return to player rate of 93.72% if you bet at the maximum, this will go down to 91.78% if you don’t. This means small odds for little wins and no big jackpot to hope for. Melon Symbol: Is a wild and a scatter, replacing all other symbols and constitutes a winning combination even on the lines above and below the payline. Old fashioned and familiar symbols, but with little pay off, Wild Melon won't be getting a regular visit from us, but it might if your a more avid slot player just looking to spin.